Spending long periods of time in a hospital with her mother, who had been diagnosed with cancer, gave Tiffany Alexander a love for health care and helping others. Alexander’s mom passed away in 2002, but her love for helping others remains in her role as a co-founder of Pediatrics PM, an urgent-care facility on Birmingham’s Southside. 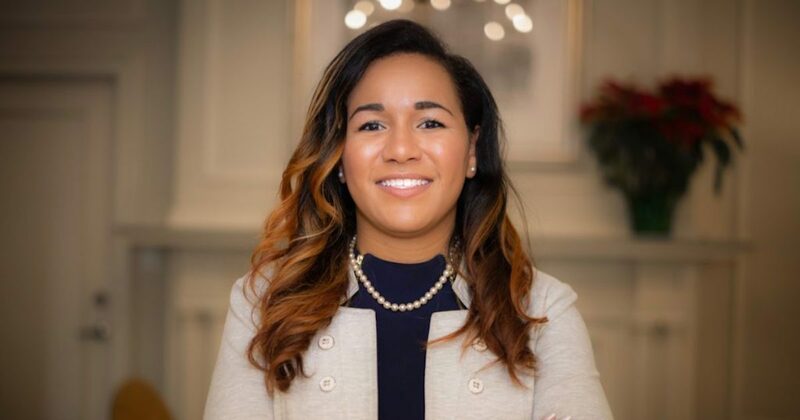 She also is founder of the Tiffany Alexander Group, which provides strategic planning, public relations, marketing, and special-events services. For Alexander, Pediatrics PM, an after-hours pediatrics clinic, is a dream come true because health care is where her heart is. In fact, she has fond childhood memories of her pediatrician and dentist..